Game News: Check Out The New 'CALL OF DUTY: GHOSTS' Campaign Trailer! Activision have released a new trailer for their most recent effort in their highly adictive franchise Call of Duty. The new Call of Duty: Ghosts single player campaign trailer below has arrived featuring some pretty epic action in Space! 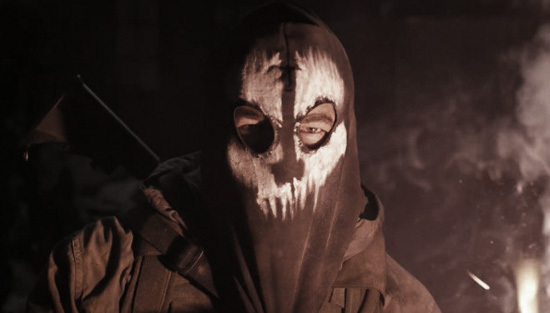 Call of Duty: Ghosts will be released on the Xbox 360, PlayStation 3 & PC this November 5th, later following in the month for the PlayStation 4 & Xbox One. Hit the jump to check it out! I'm reading: Game News: Check Out The New 'CALL OF DUTY: GHOSTS' Campaign Trailer!Tweet this!